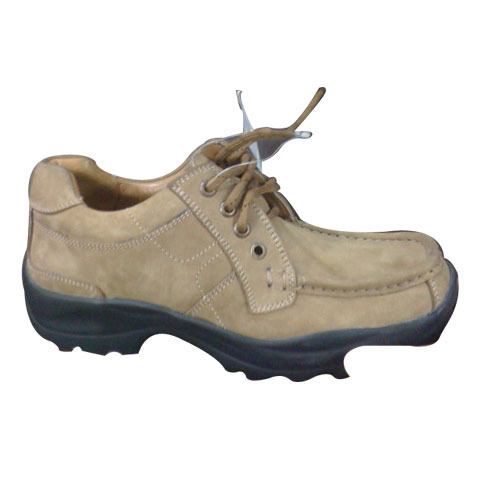 Manufacturers & Exporters of Suede Shoes & Suede Uppers. 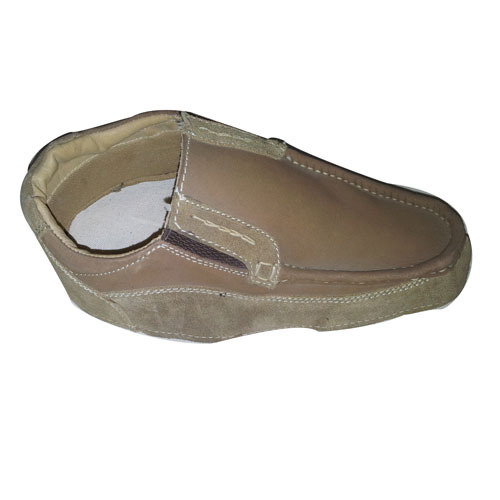 We are supplying and manufacturing the Leather Suede Shoe Upper in market by our superb designers and expert technicians. It has tough sole, which is very flexible. It is available in different colors and attractive designs. They are used for the personal and professional purpose both. You can wear these in parties also. They are very light in weight. We are mainly interested in the queries from USA,Russia ,Europe ,China and UK. 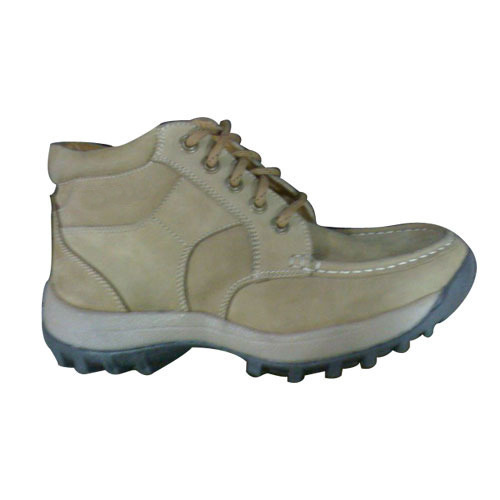 We are manufacturing Suede Shoe Upper in market by our designers and expert technicians. Suede Shoe Uppers is available in different color. It can be regarded as official and party shoes. They are very eye catching and attractive. They are designed by expert hands. We offer these products at very effective prices. 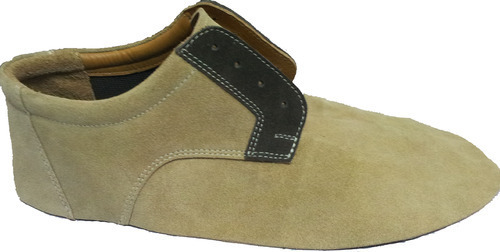 We are manufacturing Suede Shoe Uppers in market by our designers and expert technicians. Suede Shoe Uppers is available in different color. It can be regarded as official and party shoes. They are very eye catching and attractive. They are designed by expert hands. We offer these products at very effective prices. 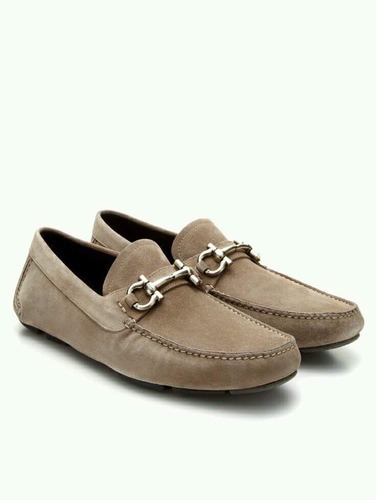 Looking for “Suede Leather Shoes & Uppers”?